Lots of space to enjoy! This home has three bedrooms with an additional living room/bedroom/office PLUS an enclosed back patio (not included in sqft). Hardwood floors and tile throughout and a fresh coat of paint. 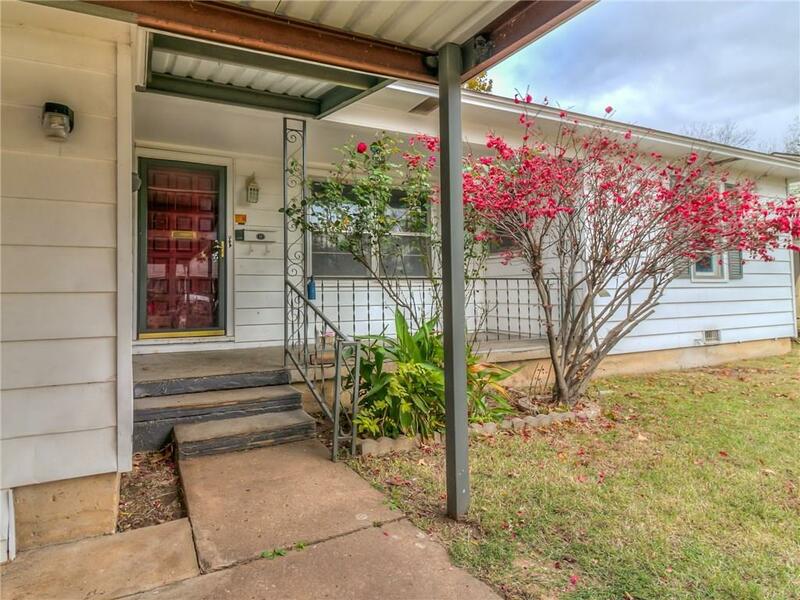 Large covered back porch leads you out to nice yard with mature trees and three sheds. Sheds to be sold as-is. The double wide carport gives ample parking to home owner and guests. Enjoy the convenient location near shopping, hospital and quick access to highways. Call this your new home for the Holidays today!